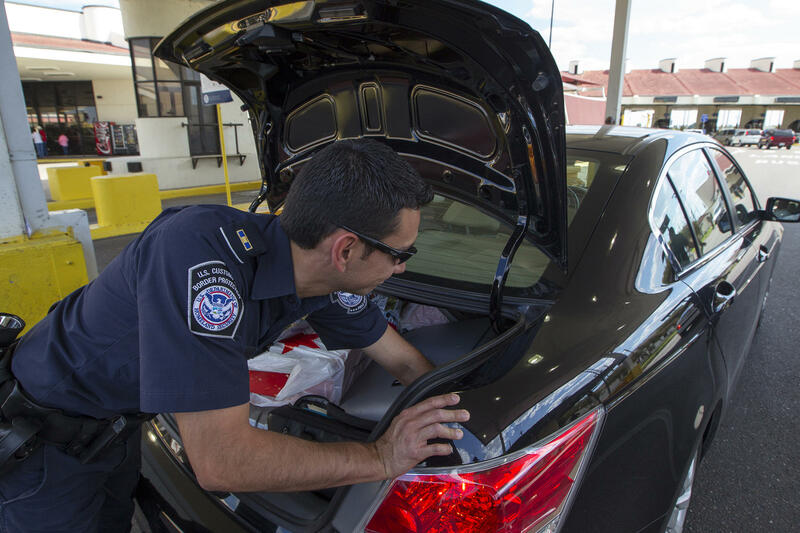 If you get caught with a personal amount of marijuana at the Sierra Blanca checkpoint, you may get a slap on the wrist and be sent on your way. "The federal government would have confiscated it from me – they would have wagged their finger at me, and they would have sent me down the road," he says. "What's changed in the past year is that the Sheriff of Hudspeth County, Arvin West, has said 'I'm not taking anymore federal cases.'" The checkpoint is responsible for more than a dozen federal arrests on marijuana charges per day. But the reason West isn't picking up those cases anymore, Burnett says, is purely economic. 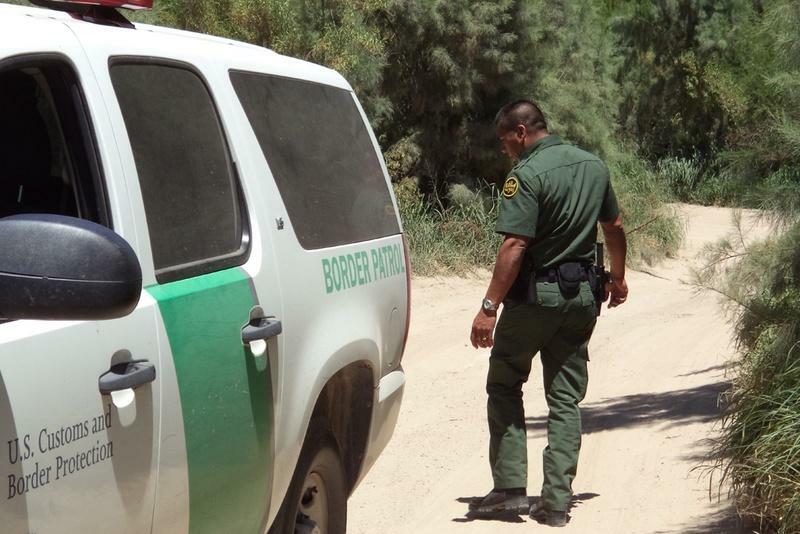 Who Exactly Are the Local, State & Federal Authorities on the Texas-Mexico Border? 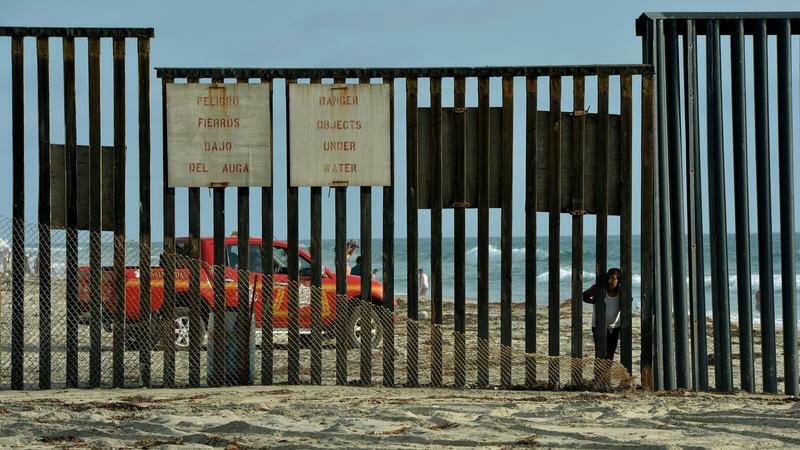 Security at the Texas-Mexico border has grown exponentially after an influx of undocumented, and often unaccompanied, migrant children in recent months. In response to the surge, Texas Governor Rick Perry has deployed up to one thousand National Guard troops. In addition, there's been a surge in federal Border Patrol agents and Department of Public Safety troopers. Suffice to say, there are a lot of boots on the ground along the Rio Grande. But what exactly is the role and responsibility of every local, state and federal agency in securing the border? 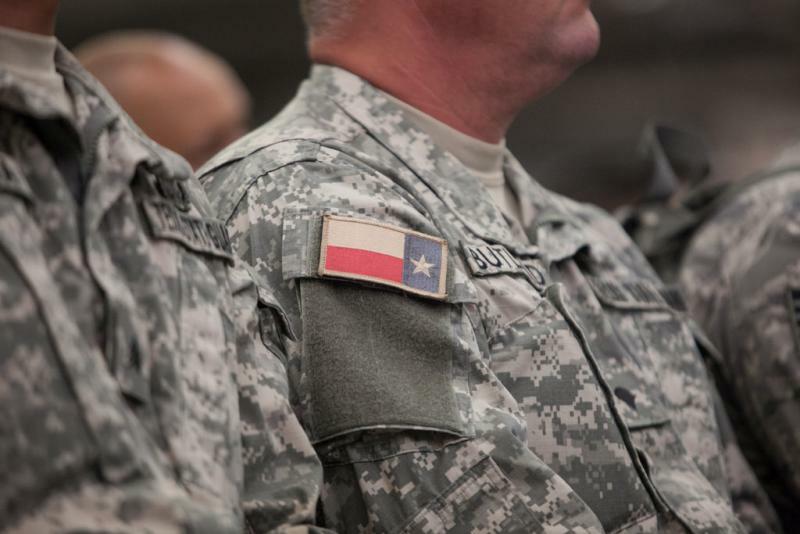 Sending additional state police and National Guard troops to the border will cost Texas between $17 million and $18 million dollars a month. That's according to a presentation Tuesday by top officials with the Legislative Budget Board (LBB), who told state lawmakers they will have to find a way to keep paying for it. About one-third of that cost is for salaries, travel and other expenses of Department of Public Safety (DPS) officers sent to the border as part of "Operation Strong Safety II." Close to two-thirds of the $18 million will cover salary, meals, lodging and other costs of deploying up to 1,000 National Guard troops.